Ships tomorrow if you order in the next 17 hours 48 minutes. Auto Ship & Earn + 198 Points What's this? Amygdalin, also known vitamin B-17, is found the seeds of a number of fruits, including plums, cherries, apricots, apples, and peaches, with apricots being the most popular source. It is also found in a number of other foods and has been used to boost immunity and enhance overall health and wellness. 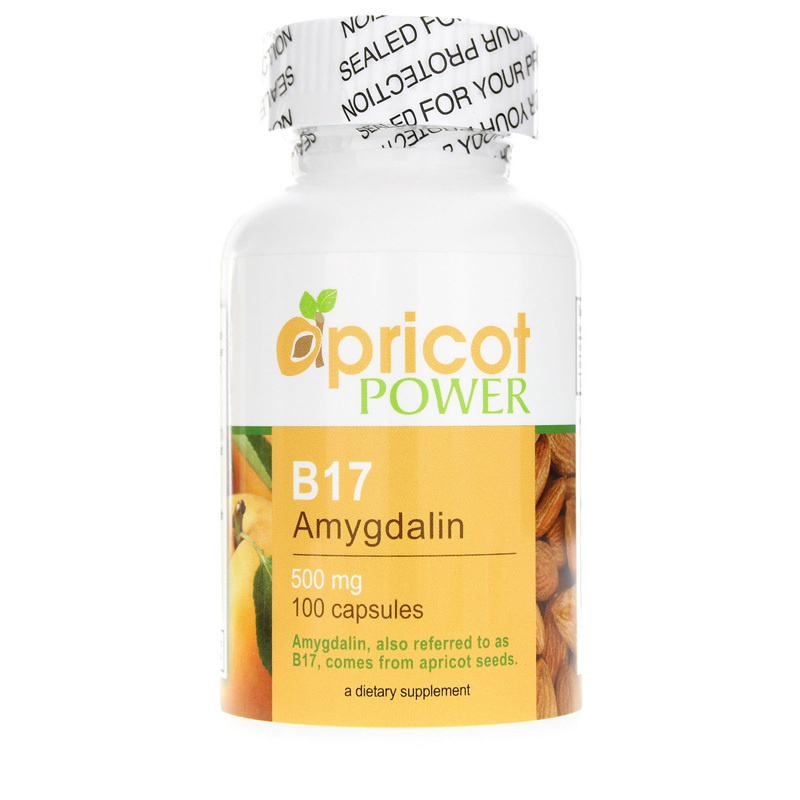 B17 Amygdalin from Apricot Power is a natural dietary supplement that provides a healthy dose of amygdalin to help boost your immune system and keep you healthy. 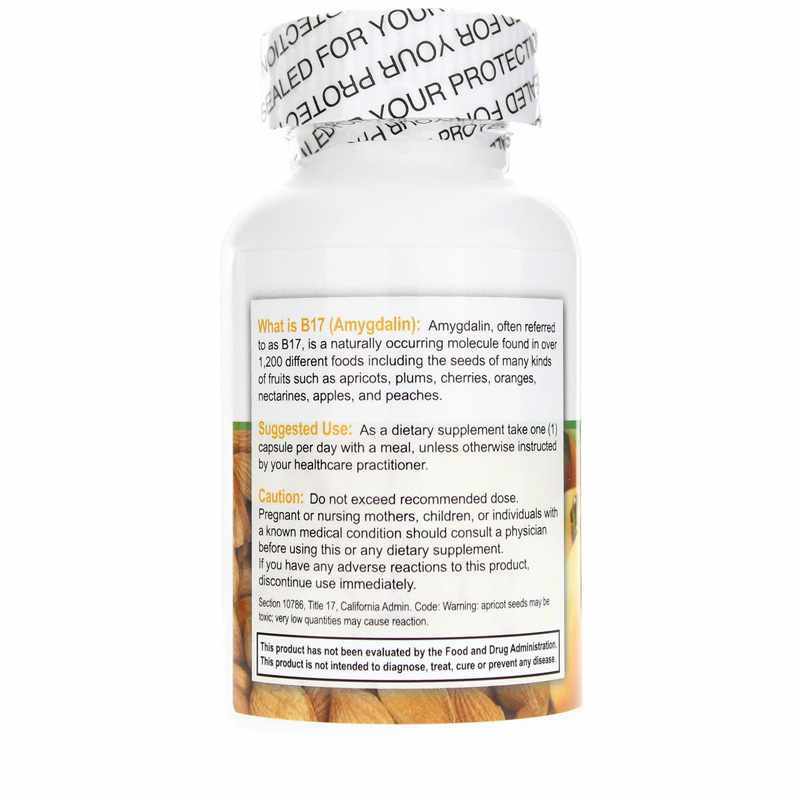 Apricot Power's B17 Amygdalin comes in a capsule form that is easy for adults of all ages to swallow. Just one capsule every day with a healthy meal may be able to help keep you on the all-natural pathway toward optimal levels of health and wellness. Order yours now! Do not exceed recommended dose. Pregnant or nursing mothers, children, and individuals with a known medical condition should consult a physician before using this or any dietary supplement. If you have an adverse reactions to this product, discontinue use immediately. Keep out of the reach of children. 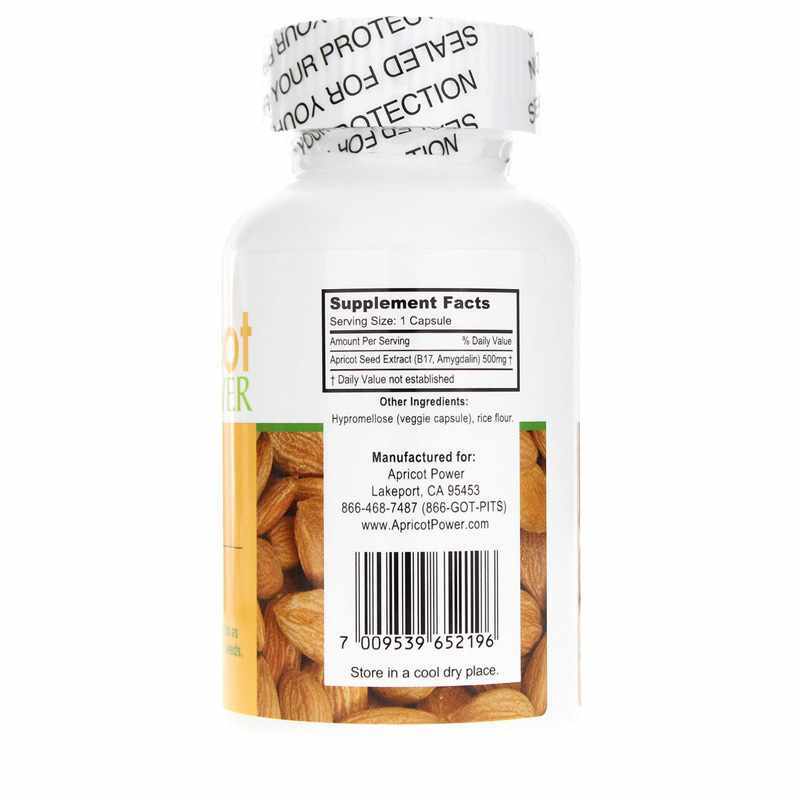 We have been using apricot power for several years now and it is great.